How many men would eat food they don't like because their wife likes it? Or wear clothes they don't like because she wants them to look a certain way? Women do these things all the time. I did them with my former husband. Worse, women give up what we really want in life, getting so enmeshed in taking care of others that we don't care for ourselves. These are all forms of sacrifice—self-sacrifice, to be specific: of our own needs, desires, literally of our selves. But—you may ask—isn’t self-sacrifice good and noble? And isn’t it inherent in women’s nature to be givers and caretakers? My answers: Sometimes... but also NO. Certainly sacrifice can arise from open-hearted, selfless generosity. But the impulse toward excessive self‑sacrifice comes from women's history, not their nature. 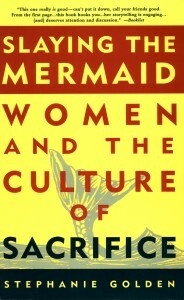 This 7,000-word ebook is an update of Slaying the Mermaid: Women and the Culture of Sacrifice, my original investigation of women and self-sacrifice. That book uses Andersen's Little Mermaid as a symbol of the ultimate self-sacrificing woman. It takes a broad approach. But since our historical training in self-sacrifice still undermines us, I wanted to write something more practically focused on everyday life. Mermaid No More will help you figure out whether you’re sacrificing more than is good for you (and for everyone around you). It will help you stop doing so. And it will explain how to tell when making a sacrifice is the right thing to do. Originally published by Harmony Books, 1998. Now available as an ebook (see links below). Why do so many women feel obliged to put other people's needs first—even when they don’t want to? 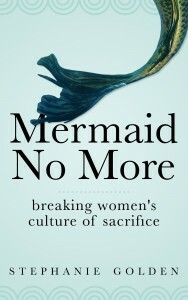 Slaying the Mermaid explains why the self-sacrificing impulse comes from women's history, not their nature. Read chapter 1 free online in your browser. No software download needed. Order a personalized, signed paperback or hardcover copy from Stephanie. A complete, drug-free program that takes only 15 minutes a day to heal injuries, aches, and pains that most medical professionals believe can only be fixed by medicine and surgery. Groundbreaking concept of the ten “cancer connections”—cancer-promoting factors—that must all be addressed to treat cancer successfully. 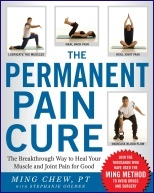 Includes detailed, specific info about a wide range of both conventional and alternative treatments. Finalist, Robert F. Kennedy Book Award, 1992. Association, American Culture Association), 1992. 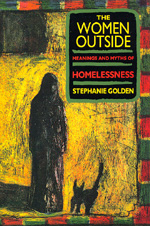 Available in online used book stores, or order a personalized, signed new copy by emailing me: stephanie (at) stephaniegolden dot net. This handbook demystifies the role of anesthesia during surgery and diagnostic procedures, empowering consumers to make informed decisions regarding surgical anesthesia and postoperative pain control and to get the care they need. 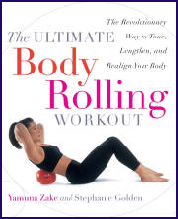 This book is a detailed manual for professional body therapists. 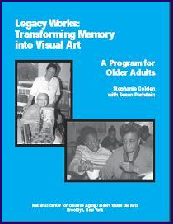 Legacy Works: Transforming Memory into Visual Art, A Program for Older Adults, by Stephanie Golden with Susan Perlstein. Illustrated program manual written and produced for Elders Share the Arts, a community arts organization in Brooklyn, NY. 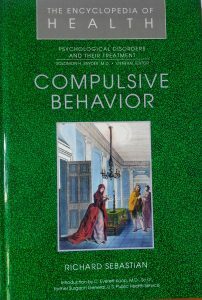 For teenagers, a guide to obsessive-compulsive disorder, part of Chelsea House Publishers' series The Encyclopedia of Health: Psychological Disorders and Their Treatment.